At Springs at Palma Sola, we’ve crafted apartments with luxurious amenities around every corner. Each of our studio, 1, 2 & 3 bedroom luxury townhome-style apartments features stylish interiors alongside complementary resort-inspired community amenities. Start your day with a plate of fresh fruit and a hot cup of coffee on your private balcony or screened-in lanais overlooking the manicured greens of Manatee County Golf Course. After you place your dishes in the convenient dishwasher, grab your gym bag for a morning workout at the 24-hour fitness center. Test yourself on the cardio equipment and free weights. Before you head home, visit the free coffee bar for a caffeine boost. Let Springs at Palma Sola be your destination for relaxed living. 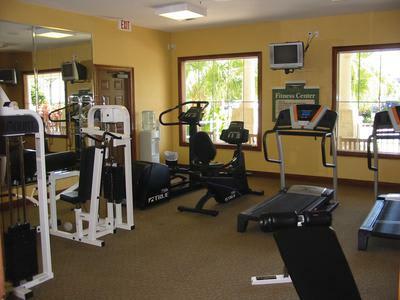 Call today to tour our studio, 1, 2 & 3 bedroom apartments for rent in Bradenton, Florida.